The Import and Export Department predicts that in the last months of 2018, coffee prices will remain low. The agency advises businesses and coffee growers to be cautious in stockpiling coffee prices, which may continue to fall on the new crop in Vietnam, starting in October. 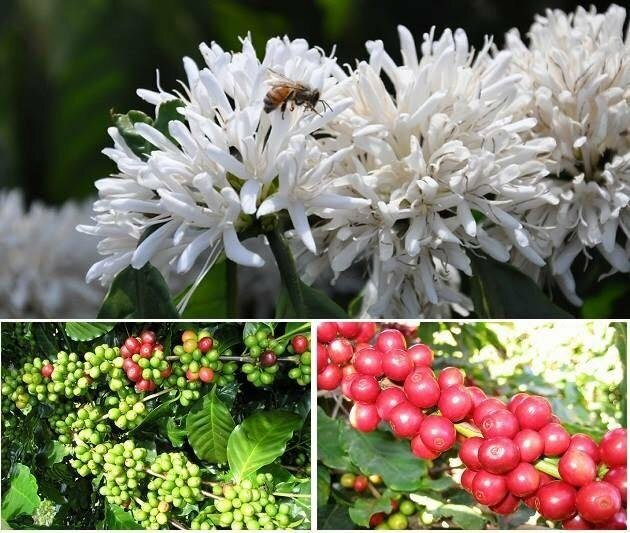 On 20/8, Robusta coffee bottomed over two years, at 33,100 VND / kg in Lam Dong province and 33,700 VND / kg in Dak Lak province. At warehouses around Ho Chi Minh City, R1 robusta prices were at VND35,400 per kg, down 2.7% from August 10, and down 3.5% from the same month last year. Imports and exports have also fallen to the lowest level since 2013 as the financial crisis in Turkey has affected the financial markets in the economies. upstart, including Brazil. On the London trading floor on August 20, Robusta coffee futures for September delivery fell 1.7 percent from August 10 to $ 1,643 a tonne. On the New York Mercantile Exchange on Aug. 20, the price of arabica coffee futures for September delivery fell 6 percent from August 10 to settle at 101.2 US cents per pound. CERAMIC COFFEE TRANSACTION IS NOT ONLY INVESTMENT THAT IS AN INSURED !! !